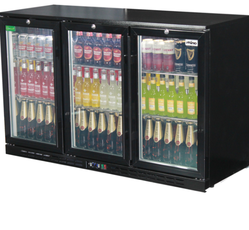 We manufacture a comprehensive range of Bar Display Counter, which is available for optimum space utilization. These products are available in different specifications in terms of sizes, shapes, designs as well as dimensions. Our products are manufactured using high grade raw materials obtained from the trusted vendors. We offer these products for different other applications to the clients. 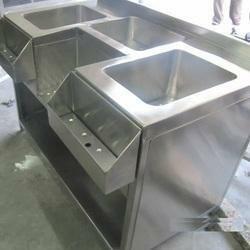 We are one of the leading manufacturers & suppliers of Bar Cocktail Station With Blender. 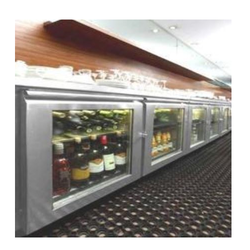 Looking for “Bar Display Counter”?